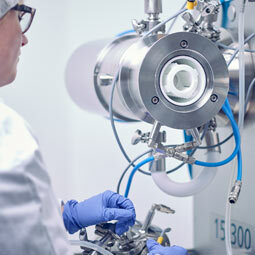 With its unique, highly innovative, fast screening mg scale method, extensive nano database with more than 2000 formulations and more than 10 years of development experience in nanocrystal formulations for low soluble APIs, Losan offers fast track preparation of nanocrystals suspensions that are ready for use or further down processing into capsules, tablets or stick packs in pk studies. 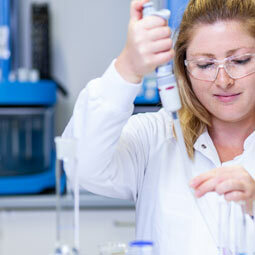 Tox or clinical trials can be offered. 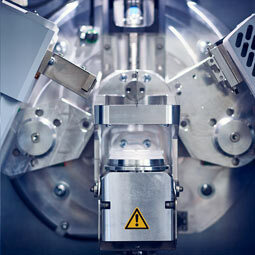 For commercial batches sizes (50L), a Netzsch Delta Vita Nanomill (wet ball milling) is currently being implemented. 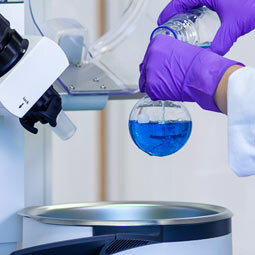 Losan can formulate potent (OEL3) and high potent APIs (OEL 4) and offer DoE trials with low API amounts (a few grams) and pilot scale up to 10L with up 40% API loading. 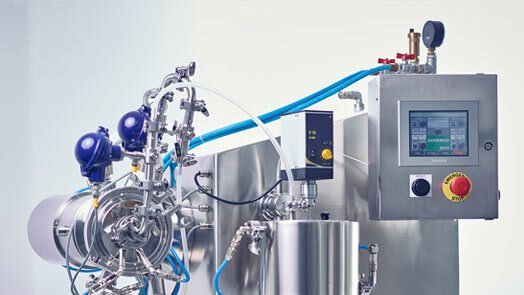 To reduce microbiological burden, media (milling without API) can be subjected to sterile filtrations and milling operations can be done under Laminar Flow. 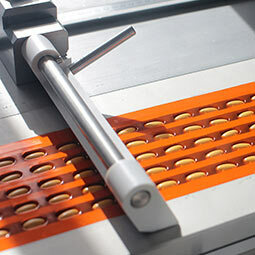 For parenteral developments, we can fill into syringes as well as into vials, pre-filled syringes, bottles, carpules for PENs and pre-filled syringes for autoinjectors. 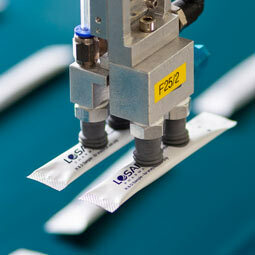 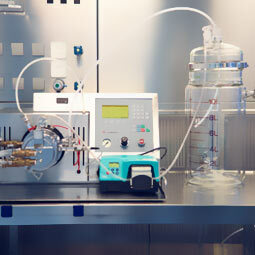 Losan does the packaging and clinical trial manufacture of potent drugs (up to OEL3b) for oral applications in-house.